Oakledge For All: Grand Opening Celebration | Oakledge Park | Community, Fairs & Festivals | Kids VT - small people, big ideas! When: Sat., May 18, 10 a.m.-2 p.m.
Come play! 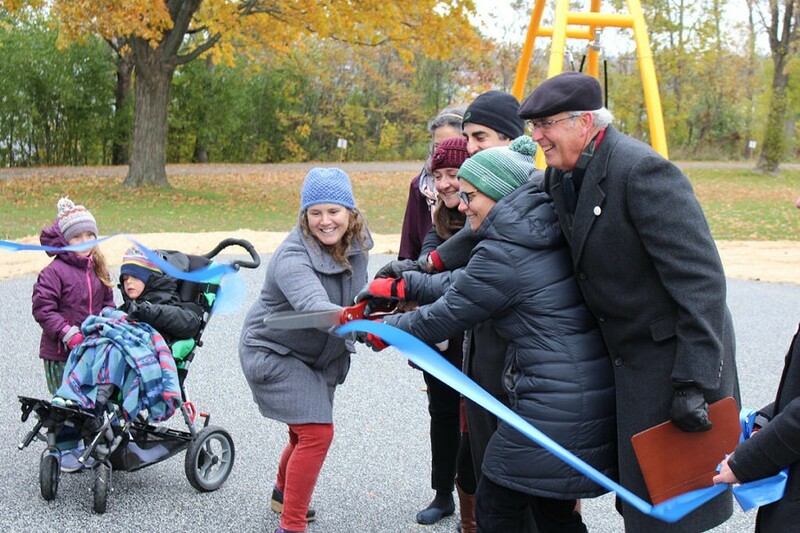 The community celebrates the first installment of Oakledge for All — the region’s first universally accessible playground — with an unveiling of new equipment and live music by Mr. Chris and Friends. Tasty treats and exploring add more merriment.